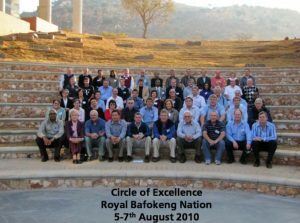 The Circle of Excellence Principals’ Conference takes place once every year for the principals of the schools where the most Candidate Allan Gray Fellows come from. It affords the Foundation an opportunity to recognise the great work that these leaders and their schools are doing in grooming future leaders and entrepreneurs. Grahamstown, in particular Rhodes University, played host to this year’s conference. 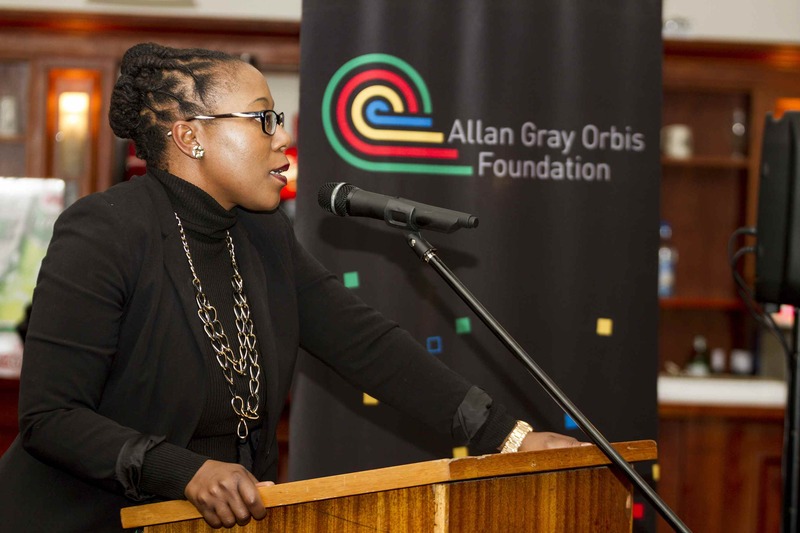 This move provided the opportunity to activate synergies between the Foundation and the Allan Gray Centre for Leadership Ethics, which is based at Rhodes University. Professor Pedro Tabensky and his team at the Centre made valuable contributions related to imparting ethics and values to high school learners and the impact this has on mindset development. Moving from Excellence to Influence was the theme of the conference and ensured a range of engaging speakers and topics. Among the speakers were Dr Bridgette Gasa, who spoke on moving influence from a school level towards a national level; Dr Sizwe Mabizela, whose talk covered excellence in education; and Diana Hornby, who looked at approaches to community and school engagement. A number of principals and teachers shared best practices garnered from their own experiences and some Allan Gray Fellows and Candidate Allan Gray Fellows reflected on their entrepreneurial journeys up until now. The 2014 edition of the Circle of Excellence Principals’ Conference hoped to achieve three things. Firstly, it wanted to honour the great work being done in developing remarkable young individuals; individuals who the Foundation can partner with in this next stage of their entrepreneurial journey and growth. Secondly, it aimed to expose the principals to thought leadership related to the development of an entrepreneurial mindset. In so doing they would be able to further impact their schools as well as the communities in which their schools operate. Lastly, we wanted to empower the principals to better identify potential in young people and develop this potential as best as possible, by ensuring that the impact the school makes on these individuals is relevant. 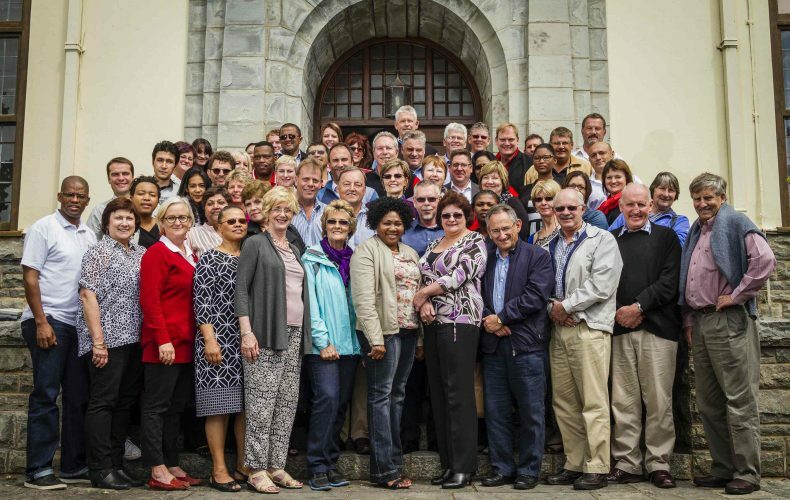 The Foundation recently hosted its fifth Circle of Excellence Principal’s conference in Grahamstown. The conference provides an opportunity to explore various aspects of educational excellence and the building of a national entrepreneurial pipeline with one of our key stakeholder groups – high schools. 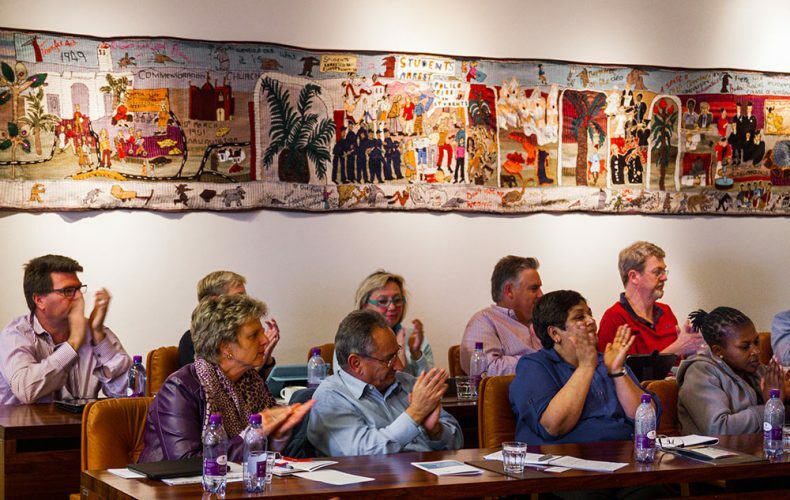 The conference is always hosted at an educationally interesting location and over the years we have visited the remarkable Lebone II School in Bafokeng, Oprah Winfrey’s Leadership Academy for Girls and the innovative TSiBA University in Cape Town. Further thought has been stimulated by speakers such as Jonathan Jansen and Nick Binedell. But more than the impressive locations and the intellectually interesting content, the lasting legacy of this journey between the Foundation and Principals over the last five years is a powerful community of practice, now even more committed to unlocking greater human potential through harnessing the power of an entrepreneurial mindset. But first things first. Why this Circle of Excellence? After the first few years of selection the Foundation realised it was experiencing an educational version of Pareto’s 80:20 law, although in our case the numbers shifted slightly to become the 60:40 law. Essentially in those initial years, despite reaching out across the country and corresponding with 1,000’s of high schools, 40 schools were producing 60% of the Candidate Fellows. It became evident to us that we needed to build stronger relationships with the relatively small number of schools who were generating such a significant proportion of the candidates the Foundation was selecting – and so the Circle of Excellence was born. A recognition from the Foundation of those schools that were achieving excellence. To be clear, it is excellence from the Foundation’s perspective which is that the school has a consistent track record of being able to produce individuals ready for the 21st century – entrepreneurial and purpose driven. This criteria, the ability to produce individuals eligible for selection as Candidate Fellows, is the sole criteria for membership of the 100 strong Circle of Excellence. It is a diverse group from different contexts across the whole country. These schools, representing only 1.5% of the high schools in South Africa have produced over 50% of the output of our selection camps over the last 9 years. The reason for choosing Grahamstown as the location for the fifth Circle of Excellence conference was due to it recognised thought leadership in community engagement as well as allowing an opportunity to introduce the work of the Allan Gray Centre for Leadership Ethics to the Circle of Excellence community. So in addition to the ongoing work of building the entrepreneurial pipeline emerging from these schools, community engagement and leadership ethics were the centre of discussion. Di Hornsby, Director of Community Engagement at Rhodes University, gave a powerful overview of the paradigm shifts required in understanding community engagement. How we need to move from seeing community engagement as good deeds to a strategic partnership. In community engagement or service learning, just as in sport, learning the rules in classroom is not the same as playing the game on the field. Service learning offers the opportunity for pupils to experience social values while playing the real game in the real field. Community engagement can be seen as a critical enabler of collectively seeking solutions to our societal challenges – a vital component of holistic 21st education. In this way community engagement becomes of strategic educational value and is an important differentiator for the school. There are interesting parallels in the experiential requirements of community engagement learning and entrepreneurial learning. The full audio of the talk is available here and the related presentation can be found here. 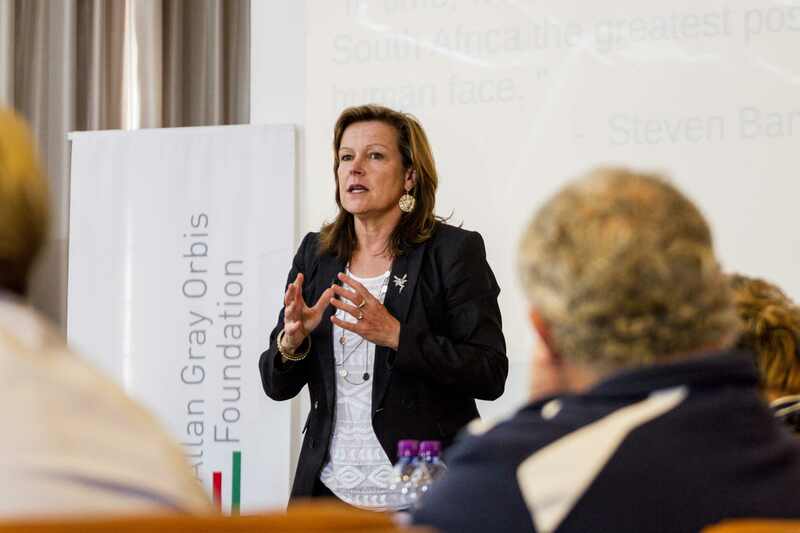 Prof Pedro Tabensky, Director of the Allan Gray Centre for Leadership Ethics, conducted a series of existential conversations as a way of introducing his practical approach to building ethical behaviour in an educational context. One of his memorable phrases was stating that we are aiming to teach people how to be human – in the superlative sense. There is no doubt we could do with more of that sense of our humanity. Finally the Foundation’s desire for the conference to act as a catalyst and platform for building a more powerful entrepreneurial pipeline is starting to bear fruit. Earlier this year the South African gathering of the International Boys School Conference (IBSC), hosted at Wynberg Boys High School, included a session from the Foundation to explain the importance of an entrepreneurial mindset and affording an opportunity for the delegates to engage with a number of Candidate Allan Gray Fellows and Fellows. This session was a direct result of the similar discussion conducted at the 2013 Circle of Excellence conference. 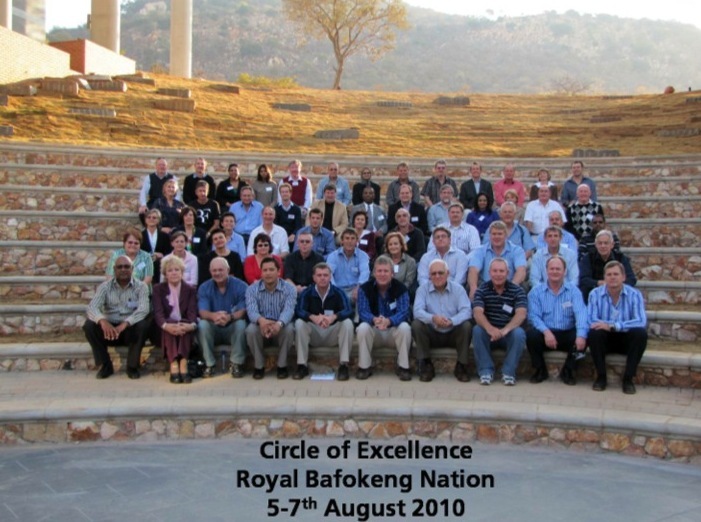 In 2015 South Africa will be hosting the international conference of the IBSC at Diocesan College Bishops. The theme of that conference will be innovation and creativity, again due to the influence of the COE conferences. At this year’s conference the Foundation extended this momentum with the introduction of tools to support schools in developing greater entrepreneurial mindset amongst their learners. It seems that a number of years later the shift is finally being made to understand that entrepreneurship is not about a narrow commercial interest, but that it has cultural significance through enabling the greater harnessing of human potential.